← Strange Shaped Fiery Object Found in Photo of Helicopters. PHOTO & ENLARGEMENT OF UNKNOWN OBJECT. Description: I was taking pictures. I didn’t really see any thing. I just heard this weird low buzzing sound. I found an unknown object in the background of one of my photos. It was around 6:30 in the evening in Inchelium, Washington You have to zoom in to see the object. The date was May 4, 2017. Note: Enlargement of the photo reveals a strange shaped object. The object is not a cloud. One can see the sun reflecting off of it. 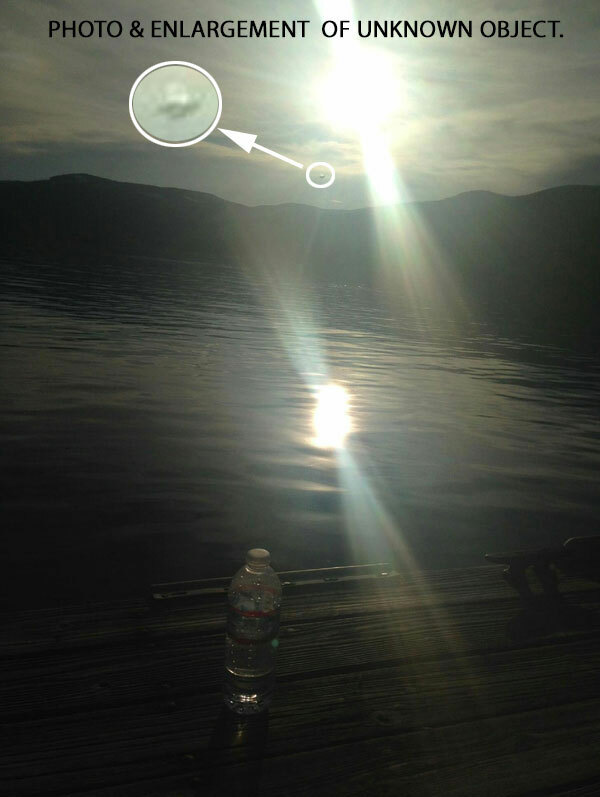 This entry was posted in Discovered anomaly in photo, Photos, Strange Shaped, UFO Sightings 2017, UFO Sightings Washington and tagged Metallic, Silver colored. Bookmark the permalink.